Every homeowner wants to improve the value of their property. But not everyone in Sunrise, FL has the skills of handyman to complete home improvement projects. Fortunately, some projects are easier than others. With help from high quality floor sealing products from CoverTec Products, getting your floor to look as good as new is now easier than ever before. 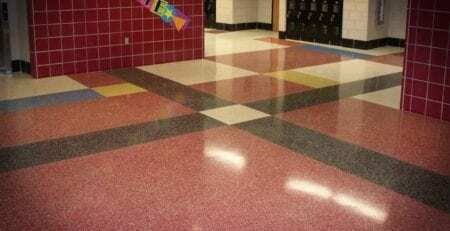 Floor sealers help give your floor a natural shine with a higher gloss and make them more durable. Not only will your floors look better, they become much easier to maintain which lowers maintenance costs. It’s particularly effect for vinyl composition tile, which is often uneven and porous. To fully understand how sealers help protect and maintain vinyl tile, you would need a microscope. The surface of each tile is filled with thousands of peak and valleys. It’s almost like looking at the surface of the moon. Vinyl tile tends to absorb sealer faster and more effectively than just using finish. This is because the polymers in high quality floor sealing products are smaller than in floor finish. Sealers also created higher gloss. 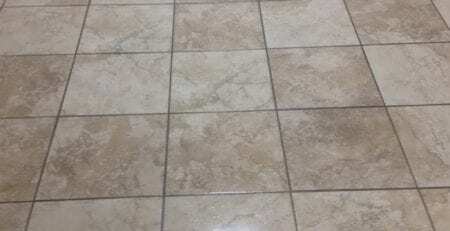 By filling the valleys in the surface of the vinyl tile, it causes light to refract or bend. This gives it greater reflection and a smoother surface. The greatest benefit of using a vinyl floor sealer is reducing floor care cost. 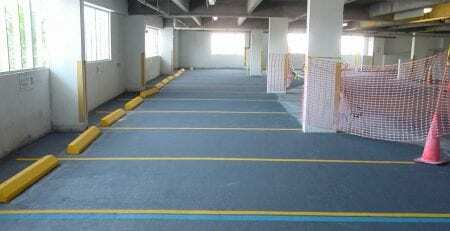 The use of sealing products extends a floor’s stripping cycle. Many people move to South Florida to enjoy the warm weather all year long. But the heat and humidity can be rough on your building materials. Over the course of time, your indoor and outdoor flooring can become damaged or discolored. Most floors aren’t sealed after installation, causing mildew and stains to penetrate its surface. No matter how many times you mop or wax your floor, damage caused by mildew and stains can turn it into an eyesore. 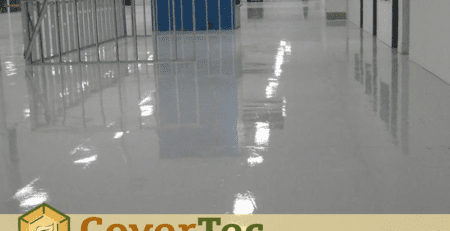 CoverTec Products has several solutions to help restore your floor’s original look. In addition to floor sealing products, CoverTec Products also has a wide variety of high quality floor coating products and stain resistant sealing products. Based in Sunrise, FL, the flooring experts at CoverTec Products have designed and perfect sealing and coating products which can protect your floors from the harshest humidity South Florida has to offer. Our civil and chemical engineers have perfected products which are environmentally safe and meet the specification of South Florida green building codes. Your floor will not only look great for years to come, but you don’t have to worry about the effects of harsh chemicals to your family or pets. A shiny floor also adds value to your home and improves its overall aesthetic beauty. To learn more on how floor coating and sealing products can make your home improvement project easier, call the professionals at CoverTec Products today.